Retail sign holders come in many different shapes and sizes. 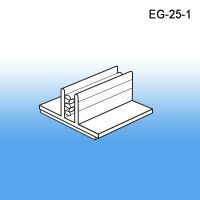 This series is a good fit on the countertop or edge of a display unit when you neede a wider base. 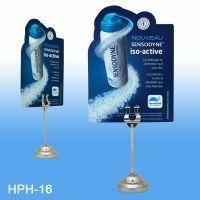 Use wide base card & sign holders with taller or heavier signage that may require more stability. 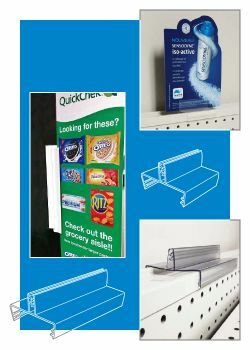 Communicate in store with product display materials and sign holders from Clip Strip Corp., a store fixtures leader. Need PRINTING for what you place in these Countertop Sign Holders, ask Clip Strip Corp. to quote on your specifications. We have a full service POP Printing division to help meet your printing needs! Minimum quantity for "1" Long x 1" Wide Grip-Tite™ Wide Base Sign Holder, EG-25-1" is 100. 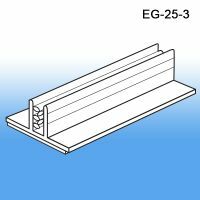 Minimum quantity for "3" Long x 1" Wide Grip-Tite™ Wide Base Sign Holder, EG-25-3" is 100. 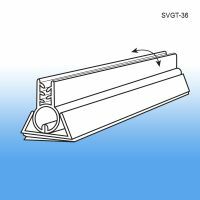 Minimum quantity for "Swivel View Grip-Tite™ Sign Holder, SVGT-36" is 10. 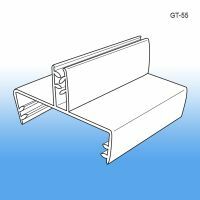 Minimum quantity for "6" Gondola Top Grip-Tite™ Sign Holder, GT-56" is 10. 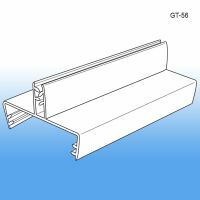 Minimum quantity for "3" Gondola Top Grip-Tite™ Sign Holder, GT-55" is 10. 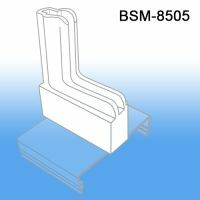 Minimum quantity for "Boot System™ Adhesive Base Sign Holder, BSM-8506-T" is 10. Minimum quantity for "Boot System™ Grip Tite™ Base Sign Holder, BSM-8505" is 10. Minimum quantity for "Harp Top Clip Sign Holder w/ Solid Base, 6" High, HPH-16" is 1. 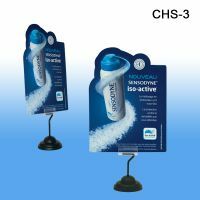 Minimum quantity for "Weighted Base Black Grip-Tite™ Sign Holder, 3.5" Tall, CHS-3" is 1. 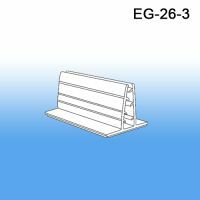 Minimum quantity for "Grip-Tite™ Heavy Duty Wide Base Sign Holder, EG-26-3" is 25. 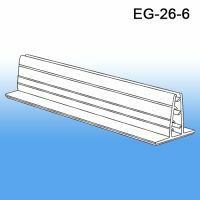 Minimum quantity for "Grip-Tite™ Heavy Duty Wide Base Sign Holder, EG-26-6" is 25. 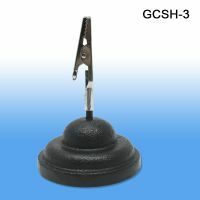 Minimum quantity for "Black Weighted Base Sign Holder, with Alligator Clip, 3.0" Tall, GCSH-3" is 1.